In a recent announcement, Canadian-based multinational company BlackBerry has announced that it has almost completed the transfer of the listing of its common stock from the NASDAQ to the NYSE. In New York Stock Exchange the company will use “BB” as a new ticker symbol and is expected to start the trading on October 16. 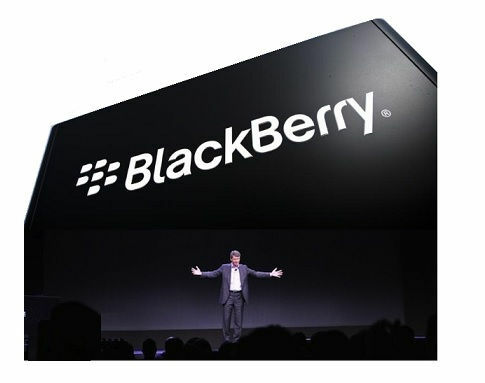 Market Wired reported that BlackBerry’s trading on the NASDAQ will continue until the full transfer of the listing. Many of the world’s greatest brands, including a large number of our customers and partners, are listed on the NYSE, and we look forward to joining them,” said . “As we continue to advance our growth strategy, we believe that our partnership with the NYSE will further raise the profile of our company and strengthen the value of our BlackBerry Secure brand. After becoming obsolete in the era of smartphones BlackBerry announced its own “secure” OS based on Android, dubbed as BlackBerry Secure. For this BlackBerry partnered with some companies like Optiemus in India, BB Merah Putih for Indonesia and TCL for the global market. We are honored to have BlackBerry join the NYSE community,” said . “BlackBerry is an innovative mobile pioneer that has successfully evolved to become an enterprise cyber-security software company. We look forward to supporting BlackBerry’s continued growth and providing the unique benefits of our market, solutions and community to the company and its shareholders.